Quad Monitor Free Standing Desk Mount 15in - 30in – Monoprice, Inc. This Free Standing Desk Mount is designed to support four computer monitors or flat screen televisions with screen sizes from 15 ~ 30 inches. The fully adjustable design allows you to position the displays at eye level improving the ergonomics of your workspace. Constructed of high-grade aluminum and steel it supports four displays weighing up to 22 lbs. each while the free standing design means that you don't have to clamp it to a desk and can easily move it from one desk to another. 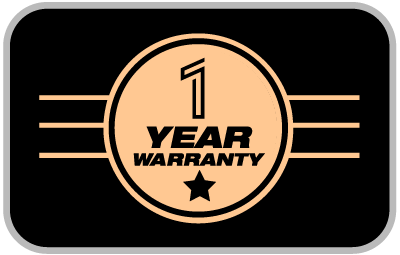 Monoprice not only stands behind every product we sell with a 1 year replacement warranty we offer a 30-day money back guarantee as well! If the product you purchase does not satisfy your needs send it back for a full refund. You're never on your own with Monoprice products! We have a full team of friendly and knowledgeable technicians available to answer your questions both before and after the sale. 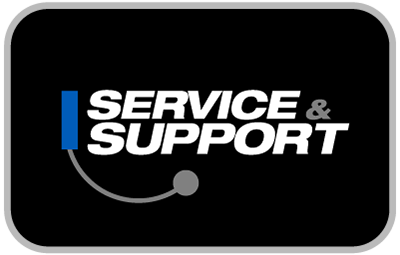 Contact our technical support team for questions about our products troubleshooting or even suggestions for products to fit your particular needs. Not to be outdone our friendly and helpful customer service team is here to make your ordering delivery and any possible returns a quick and painless operation from start to finish!